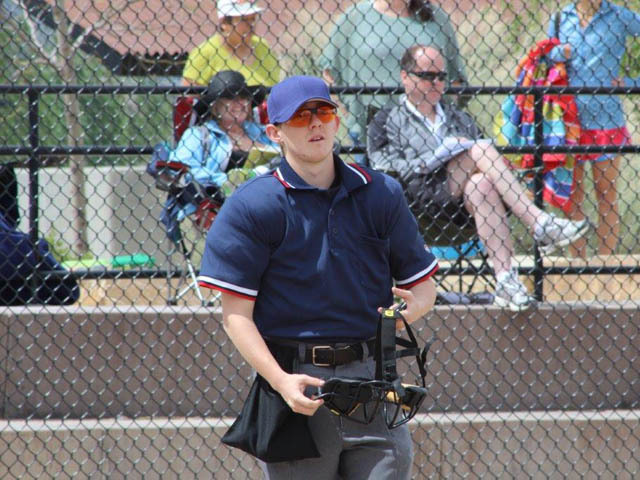 NCSO is the premier officiating organization in northern Colorado. 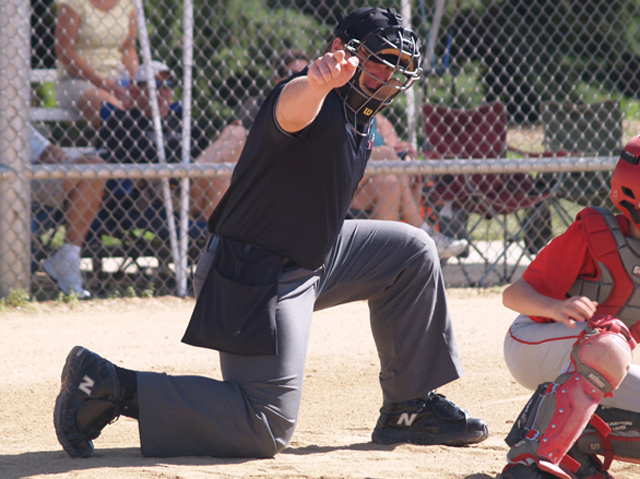 Whatever your goals as an official- little leagues or big leagues; summer income or life-long avocation; or somewhere in between- the NCSO has the knowledge, commitment, and contacts to get you there. Please take your time and explore this web-site. Information on pay, training, dues, etc. is at your fingertips, as are the answers to frequently asked questions. If you have any questions at all, please feel free to e-mail us at ncso@goncso.com. 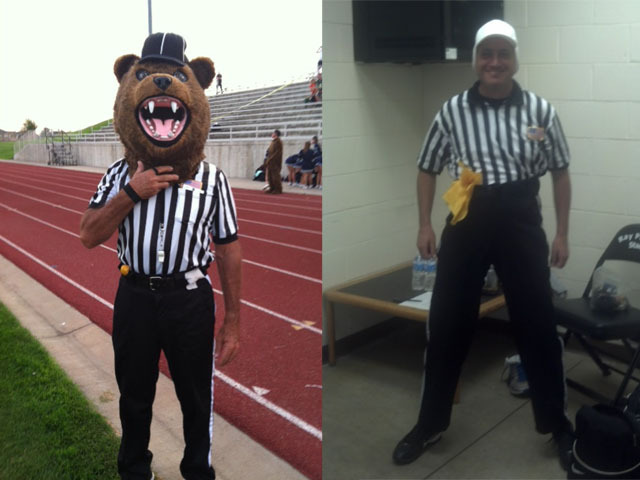 NCSO is always looking for great people to officiate games in Northern Colorado. 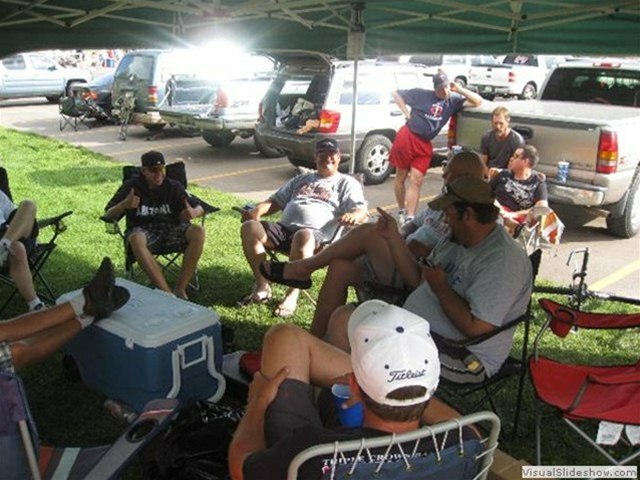 Follow the link below to see what sports we have to offer and to get signed up. Check back here to see upcoming trainings. 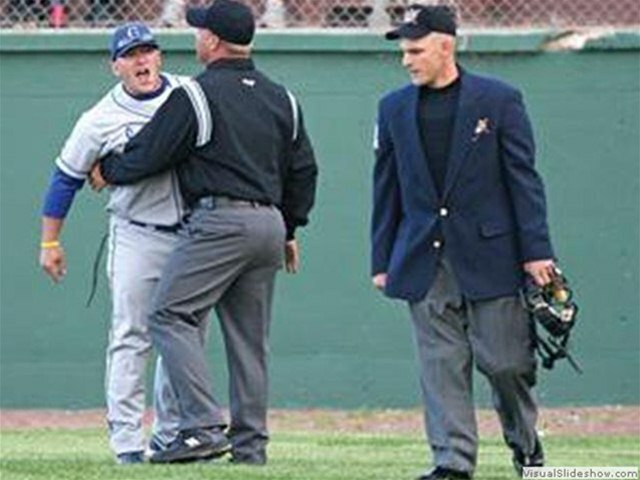 Ryan Roark holding back a coach in Laramie after a Cody Kness ejection in the MCBL. Mike Buonpane and Marc Rademacher goofing off before their games. 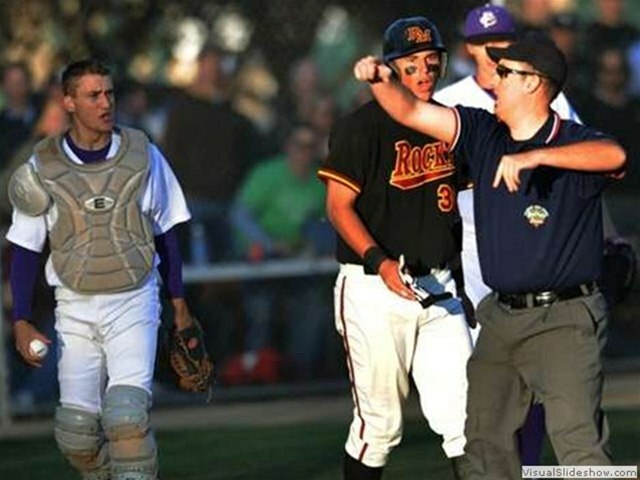 Marc Misuraca ejecting a player in the Fort Collins - Rocky game after a collision at the plate. 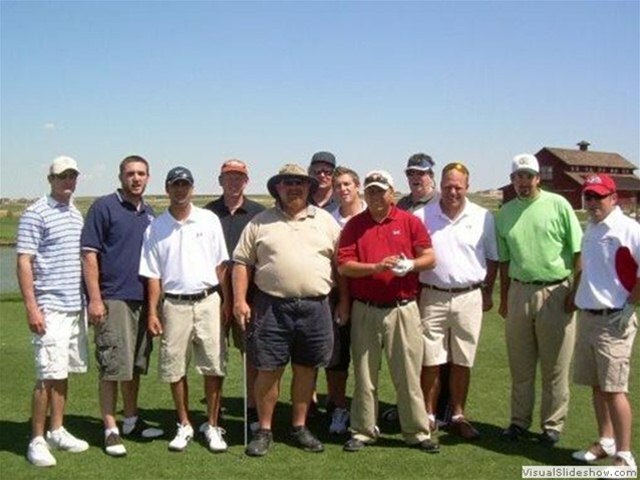 One of the Memorial Day weekend golf outings. 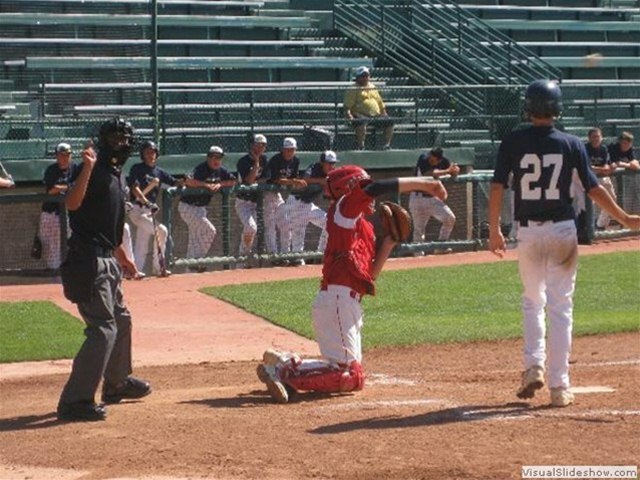 Luis Villalobos at Suplizio Field in Grand Junction for part of the Triple Crown World Series. 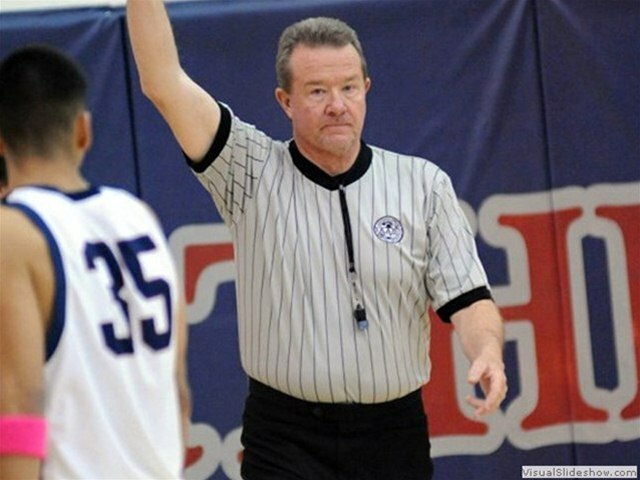 Perry Lewis calling a foul. Ryan Roark looking for a pin. Under the tent at Howelsen Park, Steamboat Springs. 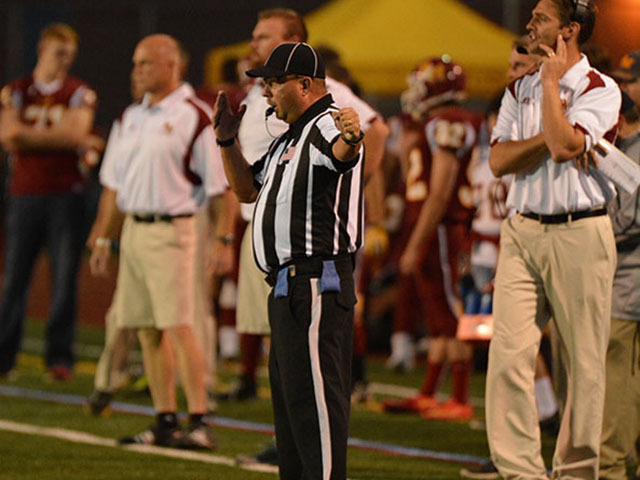 Marc Misuraca looking for a pulled foot in the Mountain View vs. Thompson Valley game. 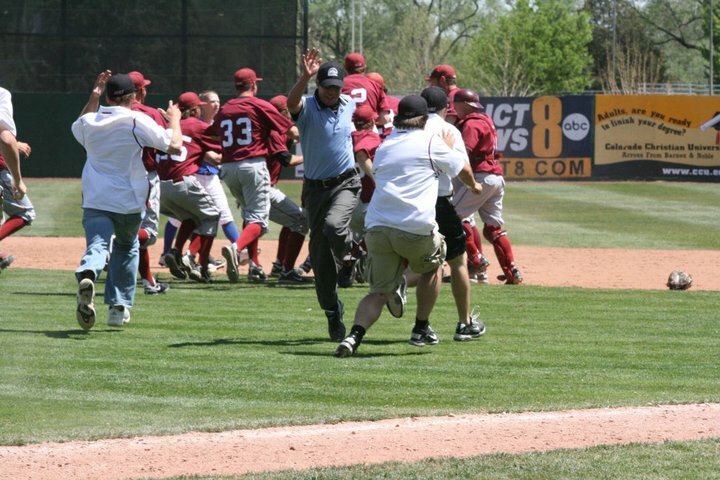 Luis Villalobos avoiding a coach at the end of a RMAC game. 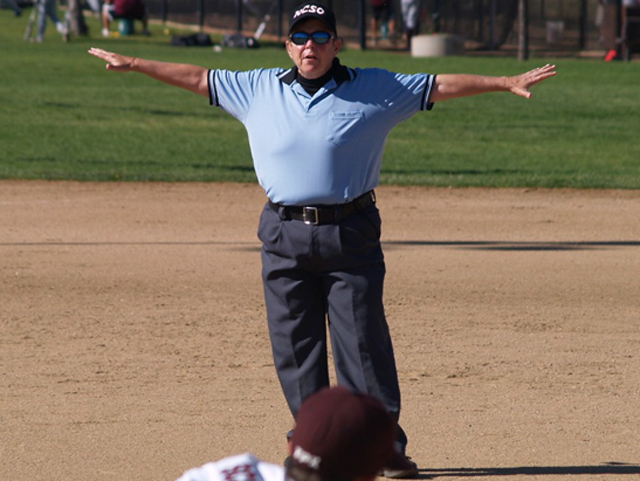 Linda Peterson calling a runner safe. 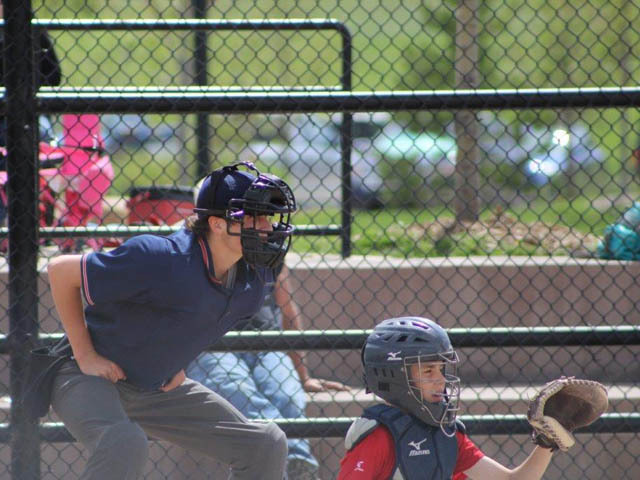 Cole Allenbrand working the plate for the little guys. 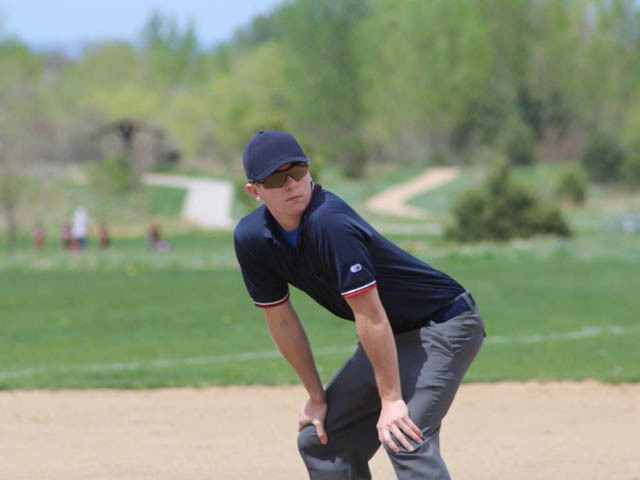 2013 umpire training at Spring Canyon Park. Marc Misuraca set of the pitch at Windsor High School. 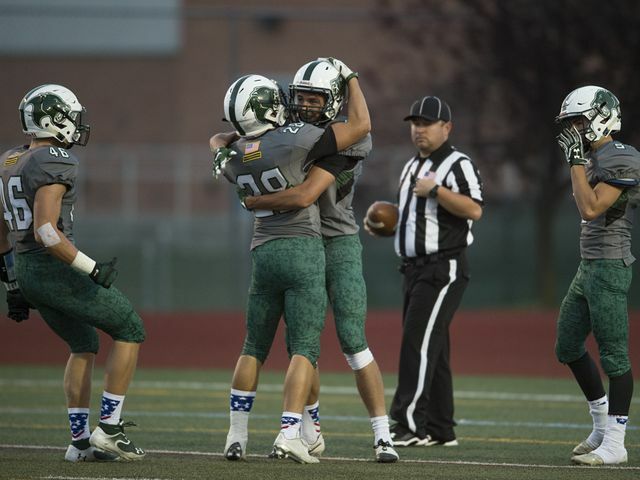 Bill Ferguson and Brad Dunlap before the 2014 state championship game at Mile High Stadium. David Trimble making it on the big board at Mile High Stadium. Ryan Roark before the 2014 state championship game at Mile High Stadium. 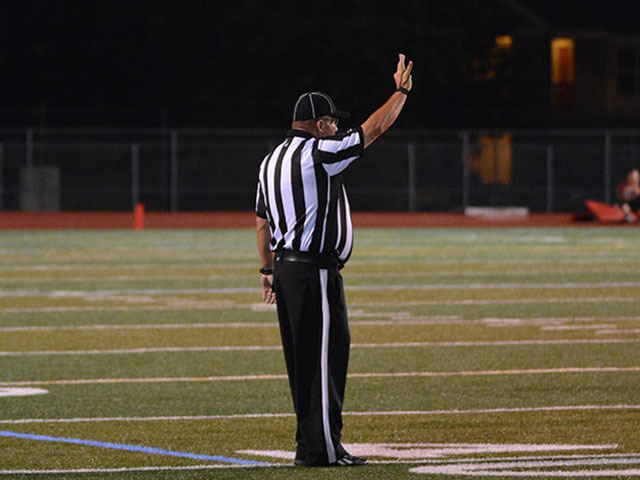 Sean Grogan has his man off the line prior to the snap. Sean Grogan with a spot at French Field. Allen Hampson focusing in on a play. 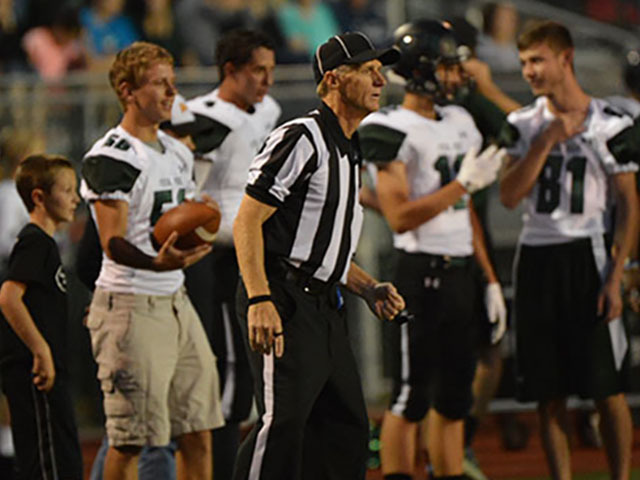 Rob Montoya working the Fossil Ridge Lakewood game in 2016. If your have not seen a payment from NCSO you can click the link below to see if you need to provide more information.